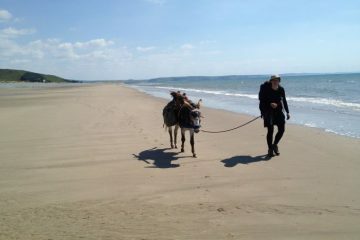 Here at Adventure Travel, we love to explore in summer, but the only issue is that so does everybody else. 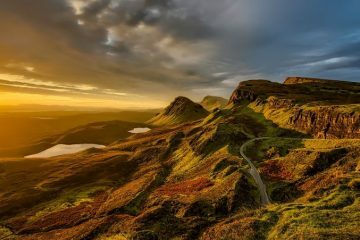 The result is that more often than not, when you hit the best UK walks with the sun shining down, you can find yourself on a trail that feels busier than the M6 at rush hour – not ideal. So, without having to travel to the far corners of the earth to find some peace, where in the UK can we explore the not so travelled path? With the above in mind, we teamed up with our friends at Klean Kanteen, a company that has been providing quality reusable water bottles to adventurers for over 10 years, to help us find five of the best UK walks that will avoid the crowds. 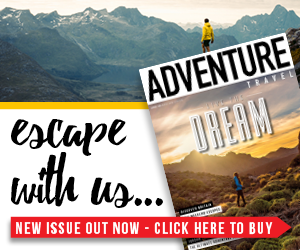 While many head to the Munros or the high ridges of Scotland, the humble Sgorr Tuath (as featured in Adventure Travel issue 136) is often overlooked. Measuring 587m, it’s by no means the tallest, but what it may lack in size it certainly makes up for in breathtaking views of the north-west highlands. In fact, the views are so mind-blowing, we’re not sure why it’s often ignored. However, this mountain’s surprising unpopularity is great news for those of us looking to explore the more peaceful trails. 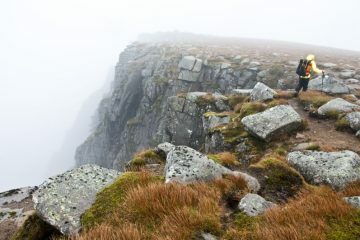 To hike Sgorr Tuath, you can start from Lochans in Bealach an Eoin, you could also visit Loch Lurgainn before you ascend. 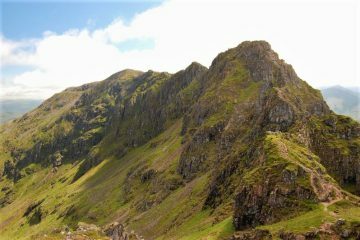 The route to Sgorr Tuath requires some technical hiking and scrambling in some areas, and there are some fascinating pinnacles to be explored at the peak. You can often feel like you’re herding cattle when walking some of Snowdonia’s most popular routes, such as the likes of the Snowdon Horseshoe or Tryfan. However, there is so much more to Snowdonia than these places. Nantlle Ridge is an incredibly exciting ridge route, and is great option for beating the bulk of the crowds even in peak hiking season. 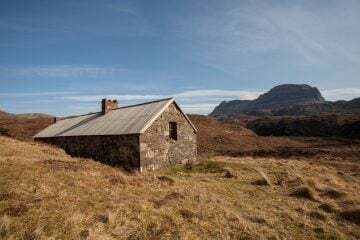 You’re best off hiking Nantlle Ridge from Rhyd Ddu, and the route offers some quality varied hiking terrain including some easy scrambling, which adds that little bit of a challenge without being too technical. The Lake District is teeming with tourists and hikers in the summer months, and who can blame them? 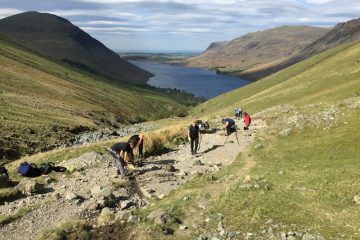 It’s one of the most stunning areas in the country and offers some incredible peaks, including England’s highest mountain – Scafell Pike. However, for those of us who like the peace of an untravelled path, it can be quite tricky to find somewhere quiet, but fear not, for Ennerdale Valley may just be the answer to your prayers. With the bulk of the crowds heading to the heights of Helvellyn and Scafell Pike, you’ll find that the Ennerdale Valley is rarely busy. The valley is framed by the glorious views of distant mountains, and the walk around Ennerdale Lake is simply stunning. You may not bag hundreds of metres of ascent with this one, but you certainly won’t be disappointed with the scenery. Of course, you can always branch away from the lake onto the surrounding ridges, with Red Pike, High Stile and Haystacks all within easy reach. 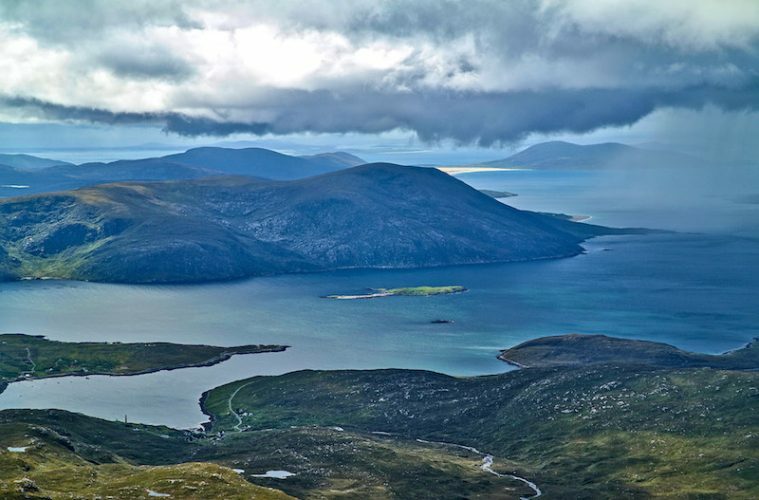 With many hiking folk heading to the highly popular and somewhat overcrowded Isle of Skye, you’ll find that the Isle of Harris is often overlooked and therefore, remains a quieter place to explore. You’ll find Harris on the north-west corner of the Outer Hebrides, alongside its neighbour, the Isle of Lewis. It may be a small island, but what it offers is peace and a fascinating variety of land to explore. On the northern part of the island, you’ll find gloriously rugged mountainous terrain, on the west coast you’ll be stunned by beautifully pristine sandy beaches such as Scarista, and on the east coast you’ll discover a fantastic area called the Bays, which is made up of miniature fjords. Set within the east of Cumbria in the Yorkshire Dales, Mallerstang Valley offers sublime scenery, interesting hikes and most importantly, a bit of good, old fashioned peace and quiet. Bliss. One of the most beautiful walks in the area is the hike up to Mallerstang Edge, which offers a glorious viewpoint that overlooks the valley and Wild Boar Fell. This linear walk is around 13 miles long and starts from Kirby Stephen Station. It should take an average hiker around six-or-so hours to complete. Want to walk one of the best UK walks above? When walking in summer, it’s essential to keep yourself hydrated as you go, and one of the worst things that can happen is to run out of water mid-hike. 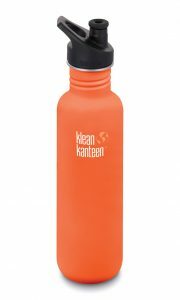 Klean Kanteen has a wide range of incredible insulated drinking bottles, cups and flasks that are perfect for taking with you on any adventure. 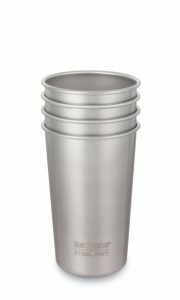 From insulated bottles that will keep your liquids cold for 20 hours to insulated tumblers that will keep your coffee hot for six hours, you’ll find exactly what you need for your next walk with Klean Kanteen. 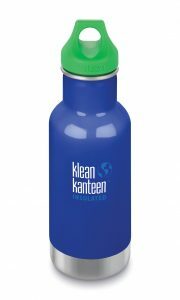 Head over to the Klean Kanteen website to find out more about the company and to browse the full range.